UNIQUE FLOORS FOR UNIQUE PEOPLE. 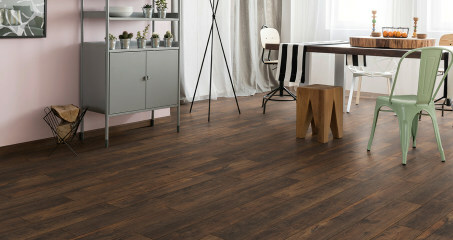 Villa Unique is the perfect flooring solution for any room – whether modern or traditional. 157 mm wide, panels are 35 mm narrower than standard panels, with 4 bevelled edges enabling you to create a unique solid plank appearance. So if you’re looking to give your room a breathtaking new lease of life, you certainly won’t be disappointed.